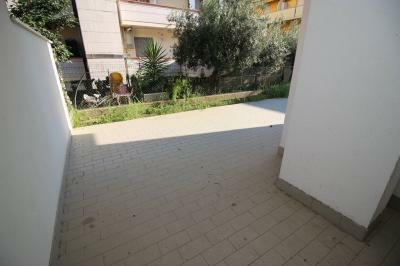 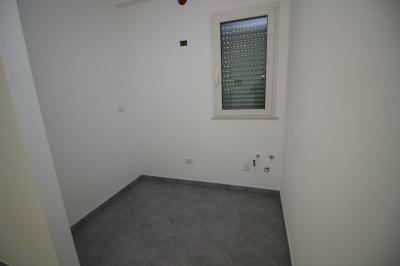 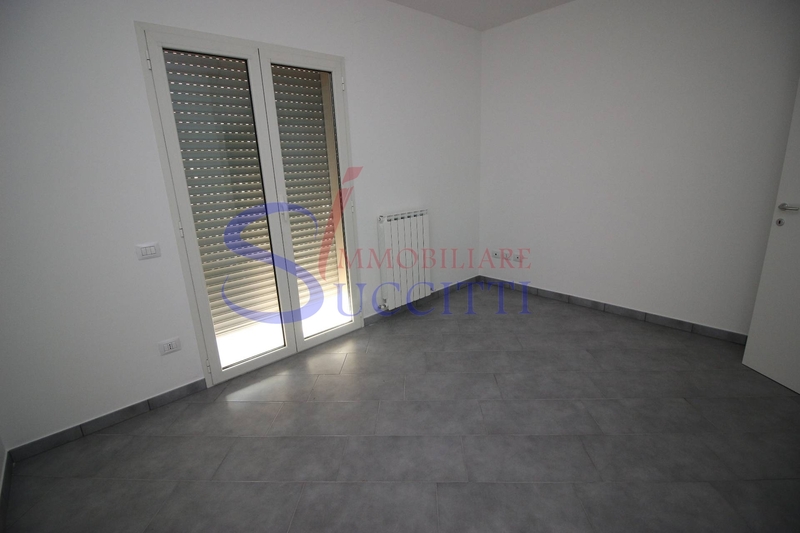 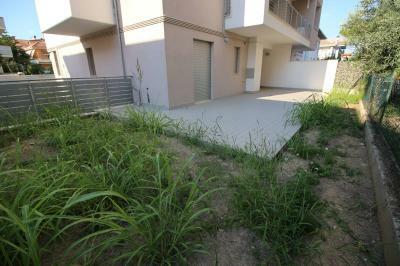 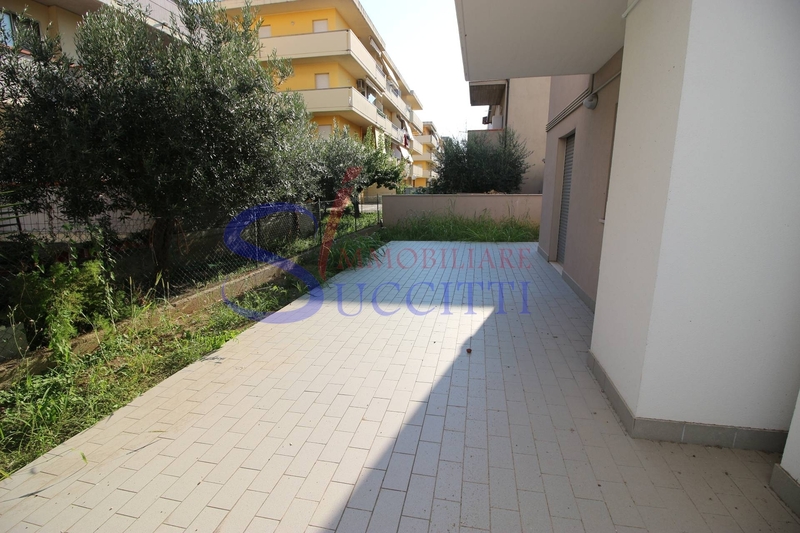 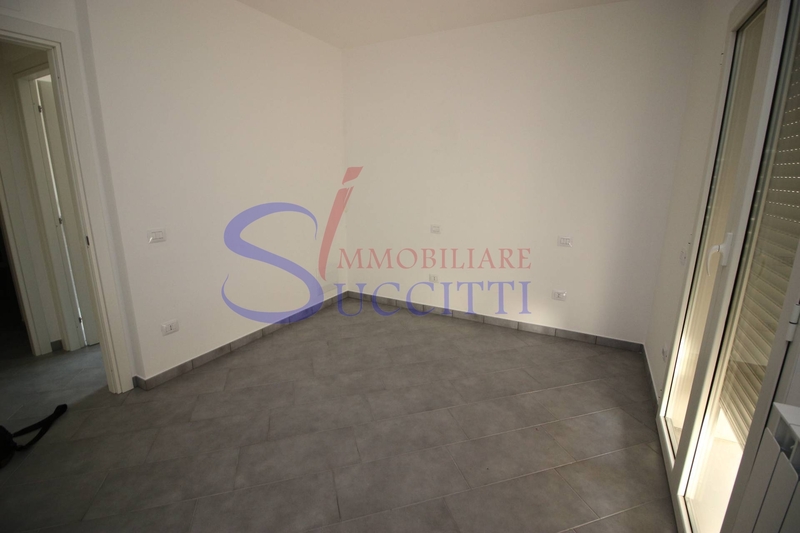 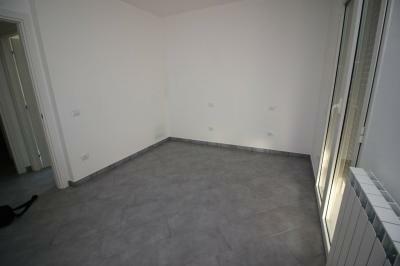 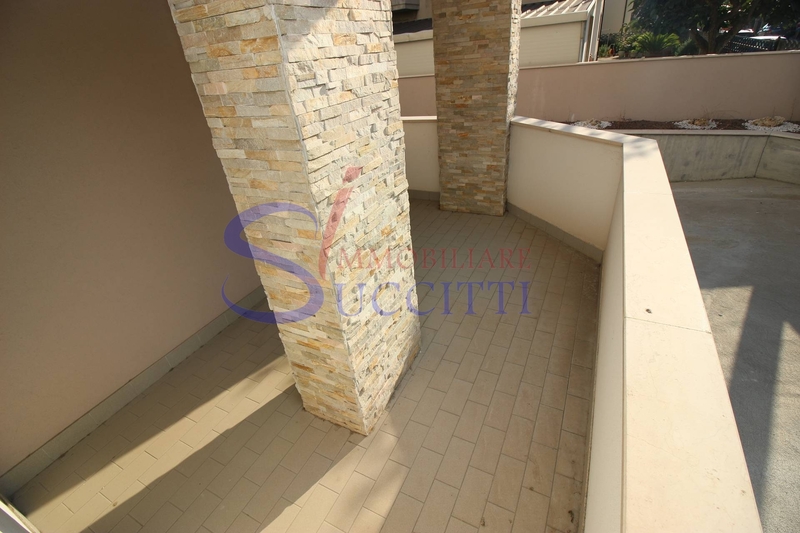 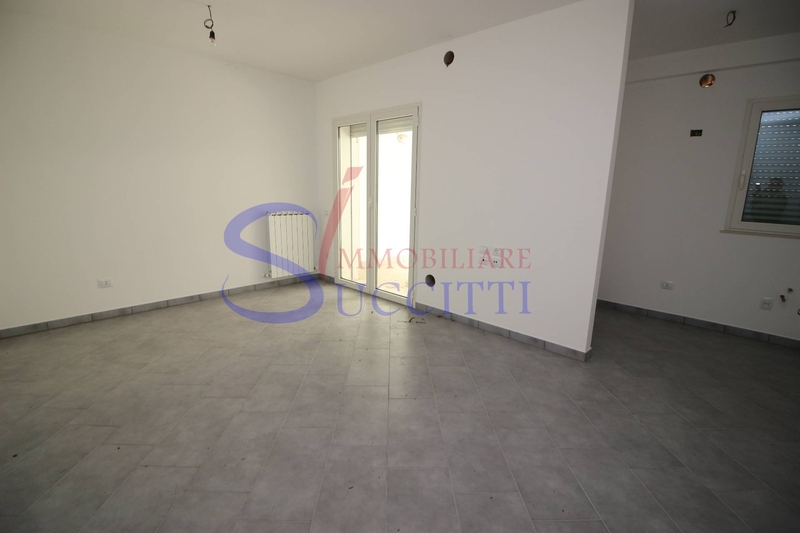 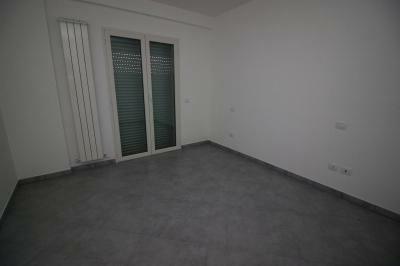 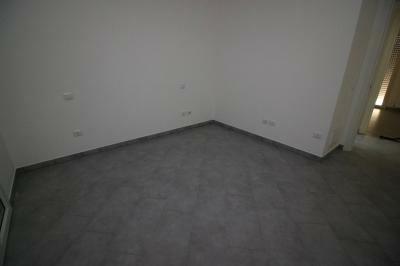 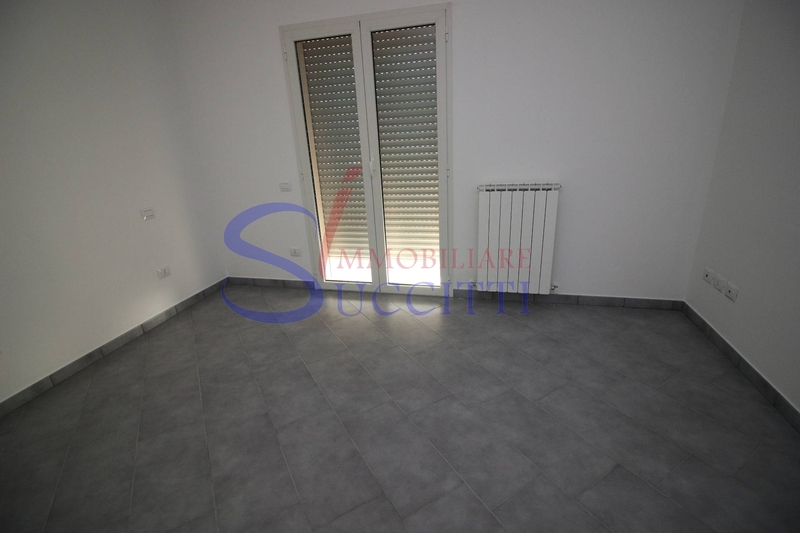 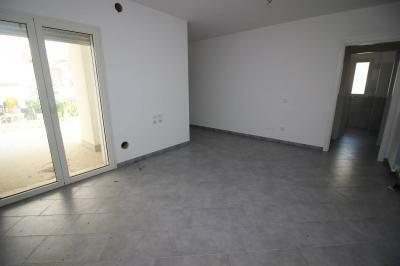 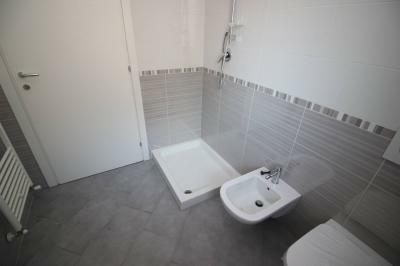 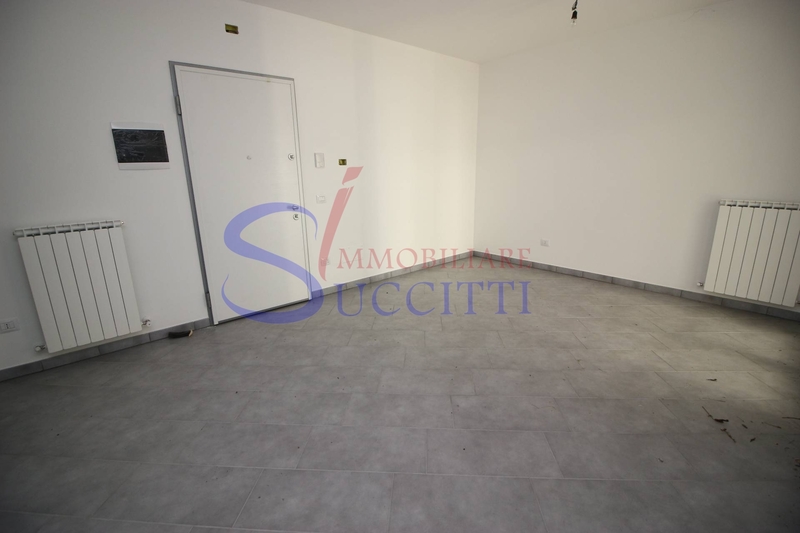 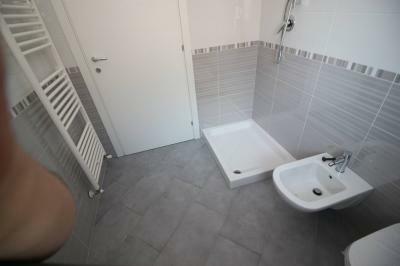 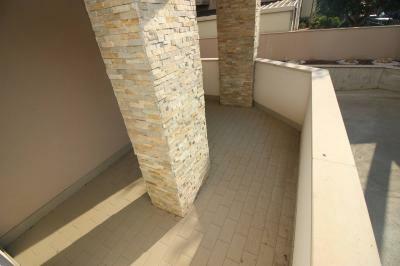 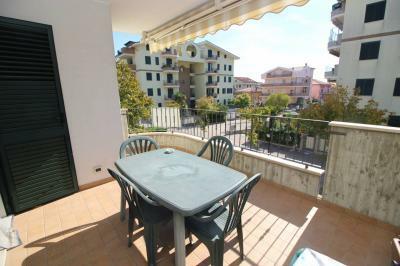 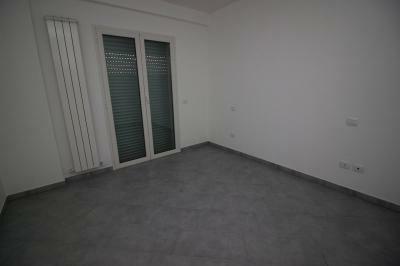 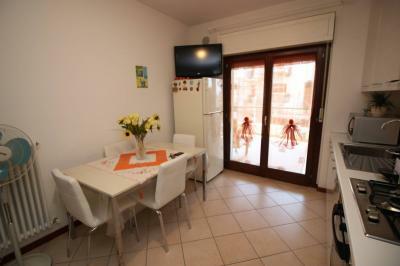 Apartment for Sale IN Alba Adriatica (TE) at 500 METERS FROM the SEA. 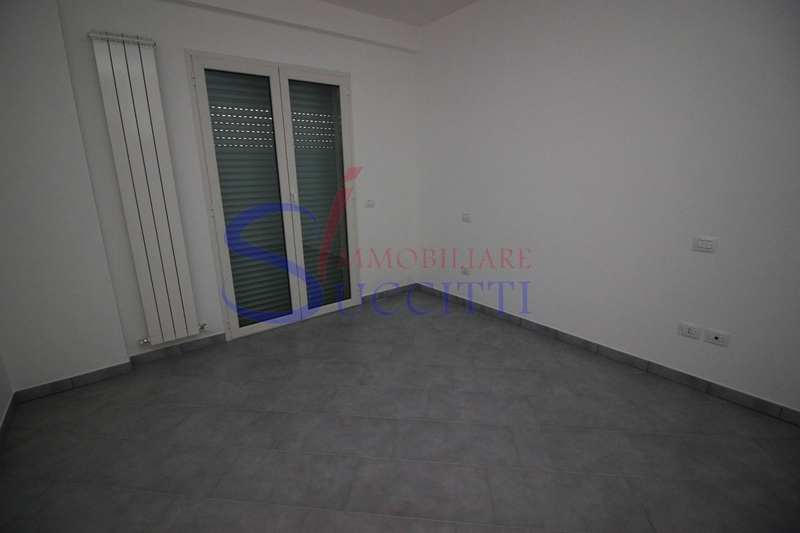 We propose in Alba Adriatica Sale ground floor Apartment back in stock on modern design building, located in residential and tourist area about 500 meters from the sea, the solution consists of a large living room with kitchenette where you access to the wide outer Court partly paved and partly left to garden, through a hallway you pass to the two bedrooms and the bathroom with shower and window. 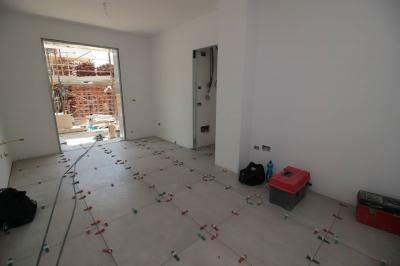 The solution comes with preparation for air conditioning, solar panels for hot water, aluminium Windows with double glazing, motorized blinds, armored, wall hung and other good finishes. 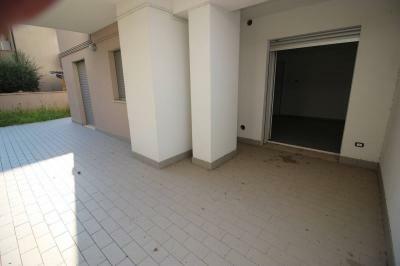 Availability of cellars and garages.